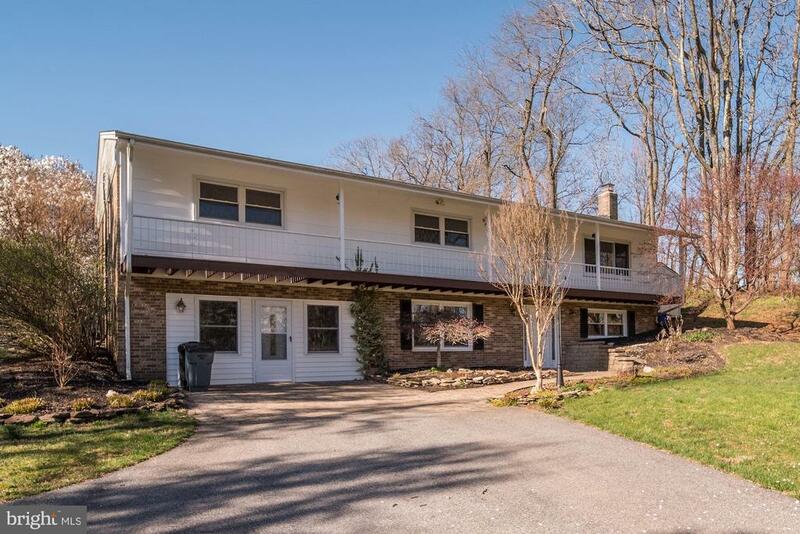 All Damascus homes currently listed for sale in Damascus as of 04/18/2019 are shown below. You can change the search criteria at any time by pressing the 'Change Search' button below. If you have any questions or you would like more information about any Damascus homes for sale or other Damascus real estate, please contact us and one of our knowledgeable Damascus REALTORS® would be pleased to assist you. "Enjoy the views from the Kingsport model on your estate sized 48 acre lot. 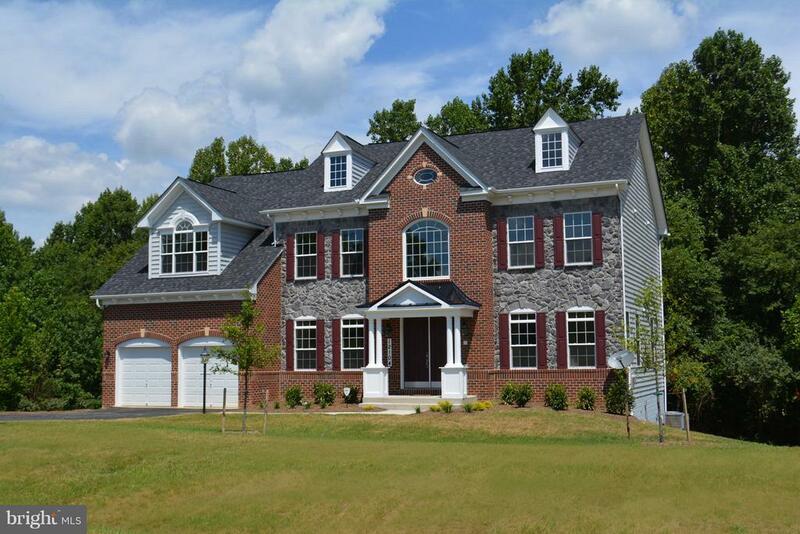 Featuring a two story foyer and family room, mud room, main level office and four spacious bedrooms. Contingent on perc testing and recordation of lot. Use 26220 Johnson Dr on GPS." 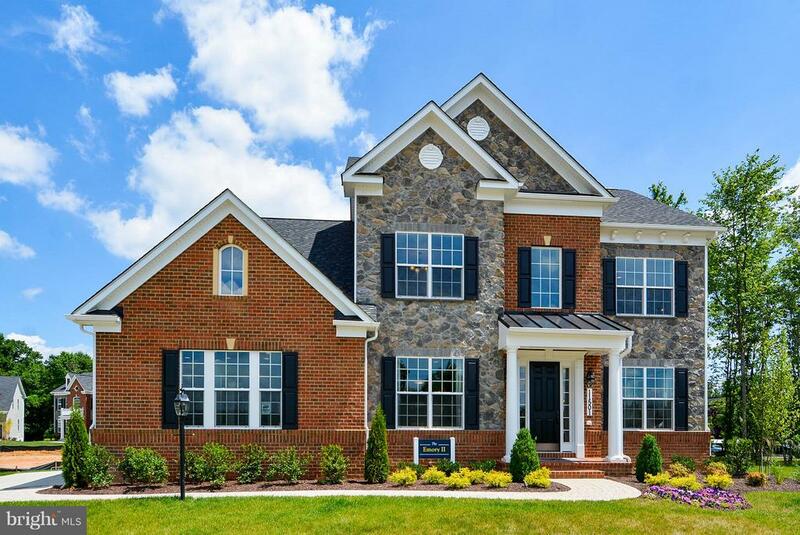 "The Kingsport by Caruso Homes. Situated on 40 rolling acres with direct views of Sugarloaf Mountain this is the new home you've been waiting for. Starts at 3502 square feet. 9 foot ceilings on all levels. Upgraded siding and shingles. Gourmet kitchen cabinets and granite. Oak staircase. Walkout basement. Gas fireplace. Dual zone HVAC. Efficiency pkg. Won't last- call today!" "This home has everything you need and more! Spacious and largest model in the neighborhood. 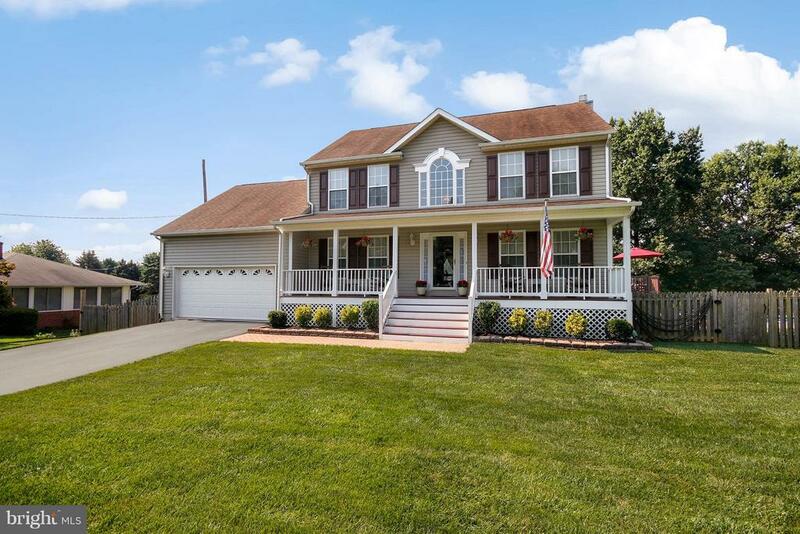 This home features a two-story foyer, two-story family room w/ gas fireplace, kitchen has amazing finishing touches and large sunroom leads to deck. Master suite with sitting room and master bath features double sinks, separate shower and soaking tub. The lower level is entertainment ready with full bar, dance floor, recreation/game area and movie area. LL also has 5th bedroom, full bathroom, bonus area and storage! Family center/mud room on main level has full bathroom, laundry and leads to two car garage. 2+ acre lot. A MUST SEE!!!" 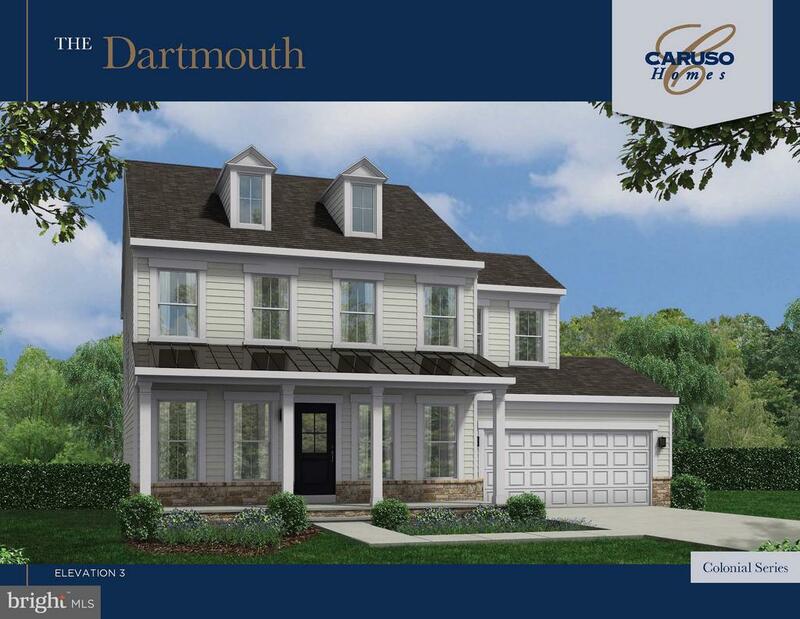 "To be built- Kingsport from Caruso Homes on 4.6 acre lot. Starting at 3502 square feet. Brick and stone front. Side load 2 car garage. Morning room extension included. Upgraded kitchen cabinetry included. Stainless steel appliances. 3 full bathrooms upstairs. Gas fireplace. Oak staircase. Final price subject to options selected. Contingent on final recordation of lot." 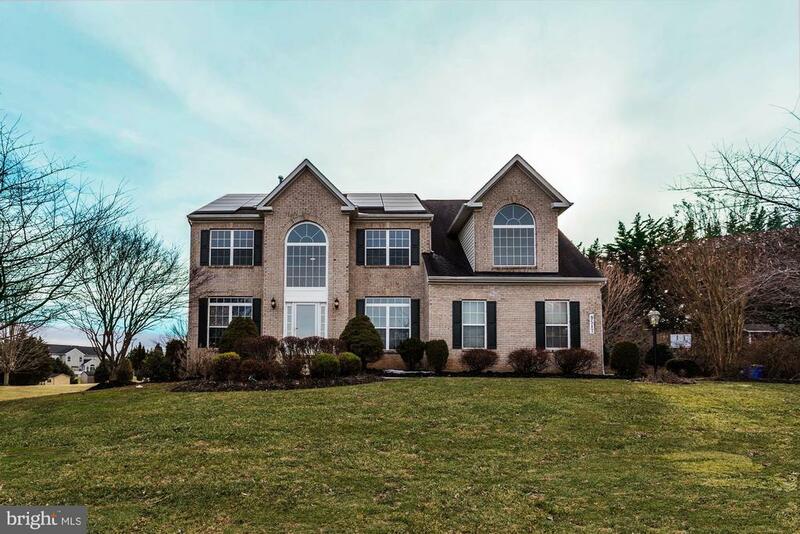 "ONE OF A KIND LOT - Scenic Setting and Private Lot surround this 5 Bed, 4 1/2 Bath Colonial. Fully Finished Basement with Theater Room, Bar, Walkout, Grand Two Story Foyer and Open Floorplan with Hardwood floors, Gourmet Kitchen. Freshly painted and Move-In Ready"
"To be built- Emory II from Caruso Homes on 4.6 acres. From 2962-5375 square feet. 9 foot ceilings on each level. Hardwoods in foyer and powder room. Oak staircase. Gourmet kitchen w/granite. First floor library. Sunken family room. Opt. conservatory. 4 bedrooms, 3.5 bathrooms. Gas fireplace. Side load 2 car garage. Final price subject to options selected. Contingent on final recordation of lot. Proposed Lot is at sign 1/4 mile south of builder sign." 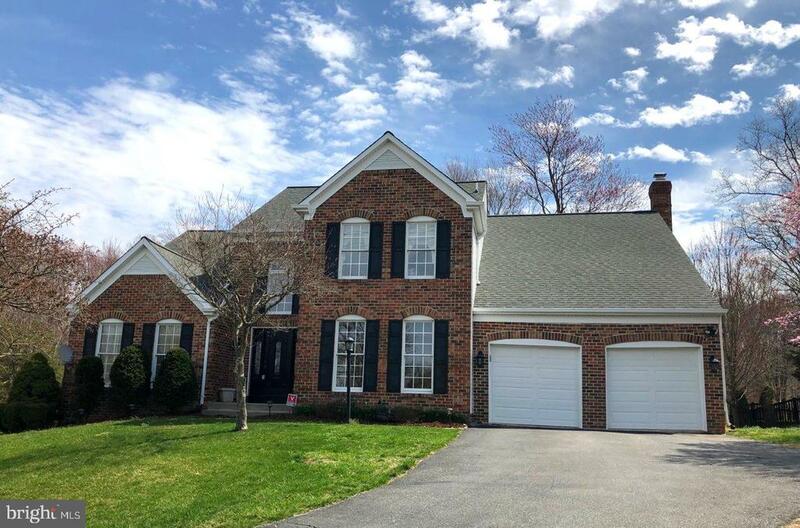 "Beautiful 4 bedroom 3 full bath 2 level home in cul de sac, Large living room, dining room, breakfast nook, large kitchen, laundry room with door to the garage. 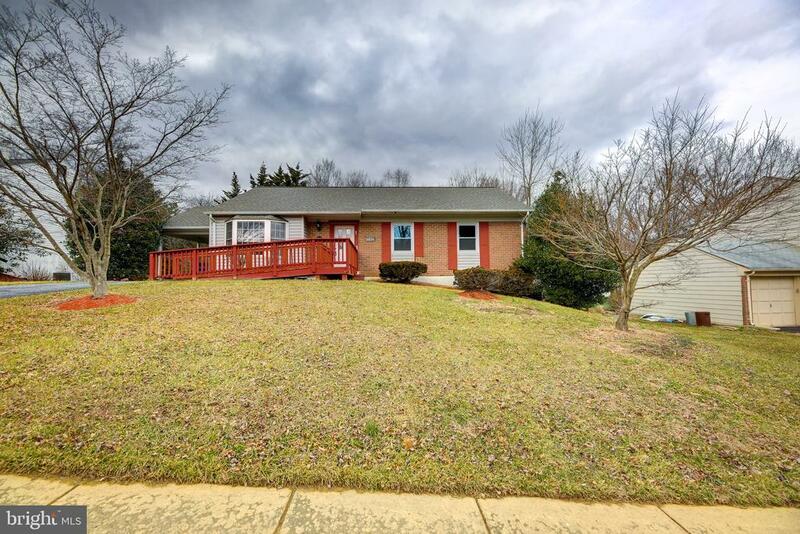 1400 sq ft of Finished basement with one bdrm and large exercise/game room, full bathroom and kitchen (without stove), half tiled and half new carpet, newly painted, Fenced backyard, newer roof. Never previously sold (original owner)." 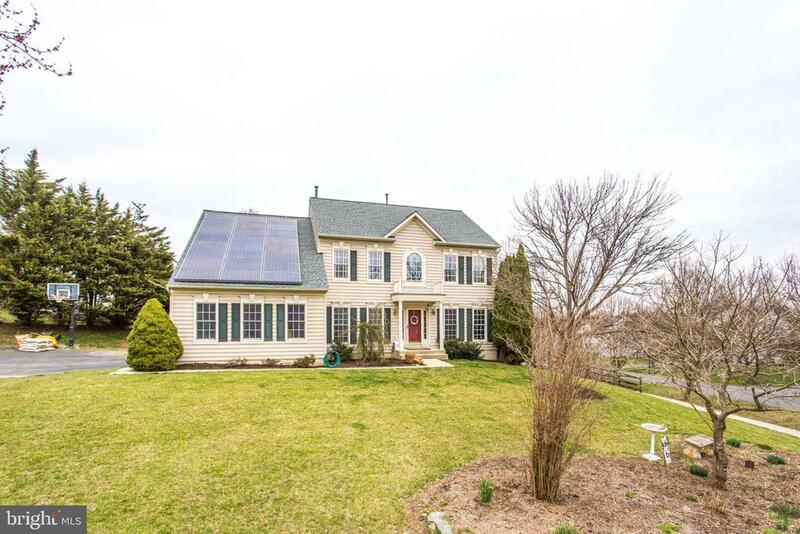 "Move right into this 6 Bed 4 Full Bath Colonial offering scenic views and a great floorplan. The main level features a bedroom with full bath and a family room with a stone gas fireplace that exits onto a large private deck overlooking a pond. The grand kitchen is an entertainer~s dream, with granite countertops, SS Appliances, wine fridge, and large island. Upstairs the master suite welcomes you with an oversized bedroom, updated luxury bathroom and separate tub/shower. 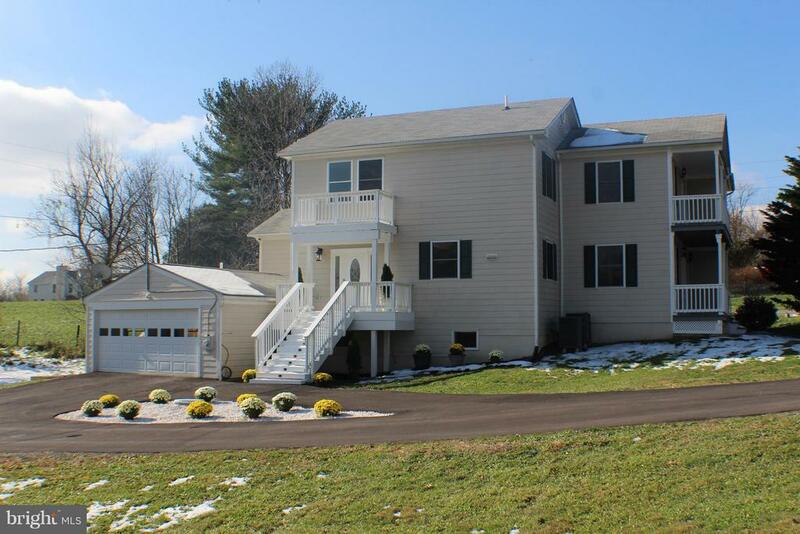 Upper level has 3 additional bedrooms and a newly remodeled full bathroom! Walkout lower level features a bedroom and full bath, large Rec Room, and plenty of storage space. Great set up for a large family or in-law. 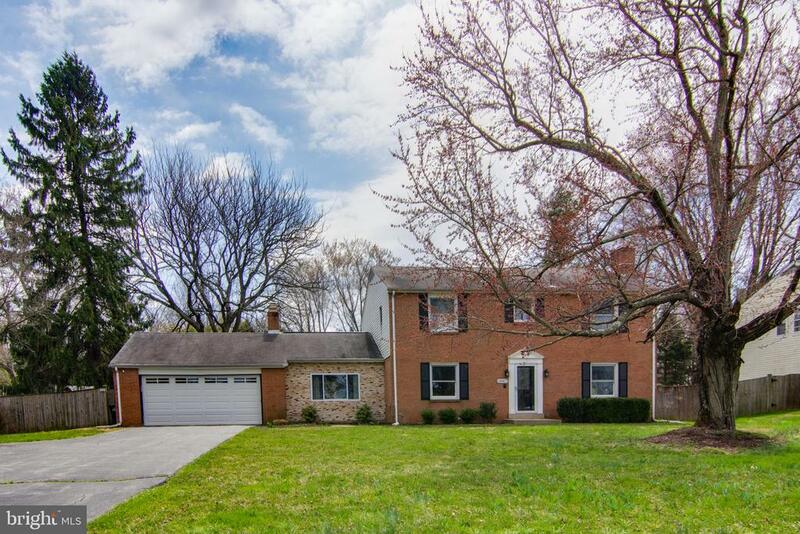 Minutes to 270, Germantown and Clarksburg Shopping, Restaurants and more. A must see!" "You will fall in love with this home! 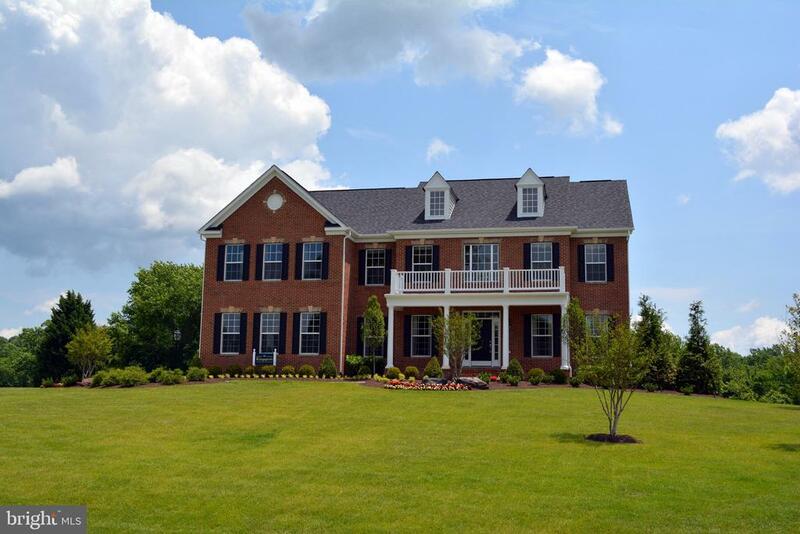 Sitting on 1 Acre+ of Beautifully landscaped and Perfectly set Lot. 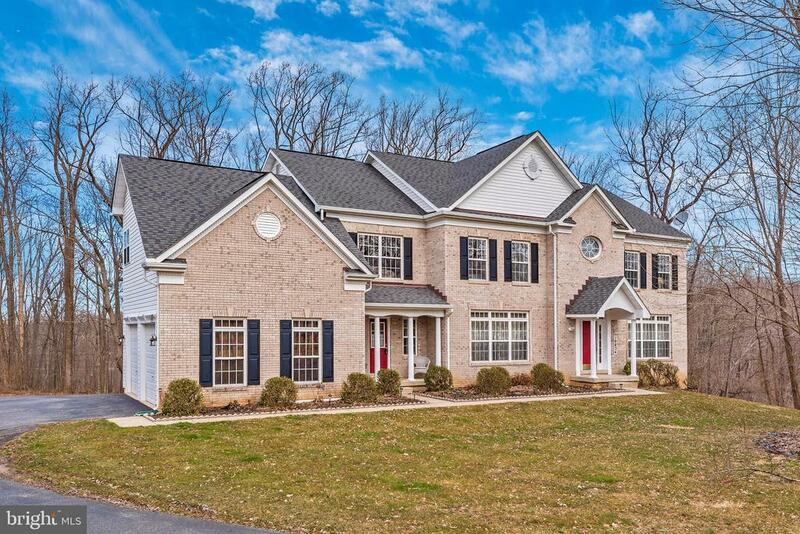 Immaculate Brick-front colonial with Exquisite touches and upgrades throughout. 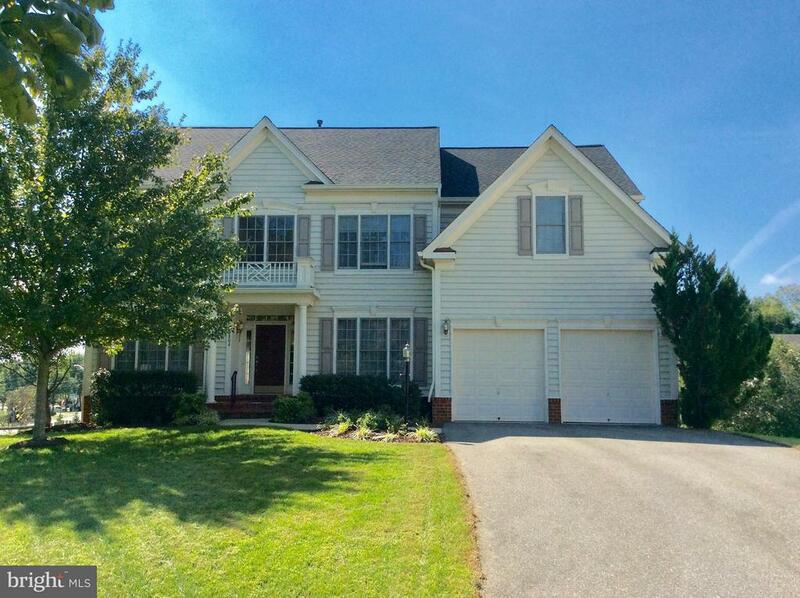 Grand 2 Story foyer, custom multi-tone paint, and tons of natural light throughout. Stunning updated kitchen with white waterfall quartz, designer backsplash, and high-end GE stainless steel appliances, open to 2 Story Family room with gas fireplace. Master suite boasts en-suite bath with large tub and separate shower, spacious walk-in closet, and cathedral ceiling sitting room overlooking breathtaking Vistas! Fully Finished walk up basement, with huge recreation room, full bath , and two bonus bedrooms! Dual zone HVAC systems. Large private Backyard, perfect for entertaining. Close to premium outlet shops, shopping, restaurants. Great opportunity in a great neighborhood, MUST SEE!" "Solid, custom built home on a great lot backing to a beautiful park. Hardwood floors & recessed lighting enhance this traditional floor plan. Newer appliances featuring a 31 cubic foot stainless steel fridge Upstairs the master suite welcomes you with an oversized full bath and separate walk-in shower. Family room boasts a custom, stone fireplace with matching accent wall. Home updated with 17 rated seer high-efficiency heat pump with full house humidifier and ultraviolet light air scrubber. Fully finished basement with bedroom and full bath plus outdoor access. Enjoy the beautiful fully fenced yard surrounding a large saltwater pool and Timbertech composite deck with warranty." 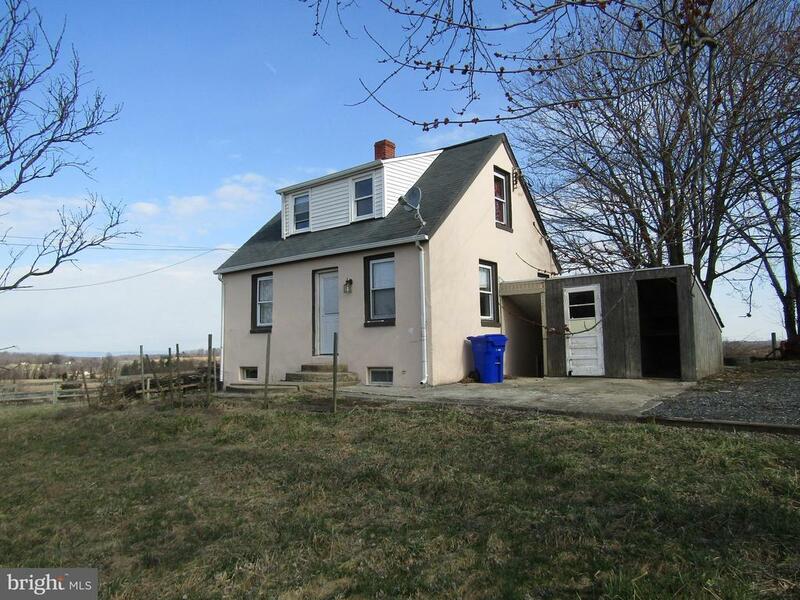 "20 acres in Montgomery County! Wonderful farmette! Sale includes 2 parcels for a total of 20 acres. The land parcel even has one building right. Beautiful topography with open pasture, woods and a creek. Barn with large storage area and run in divided into 2 stalls. Additional run ins in pasture. 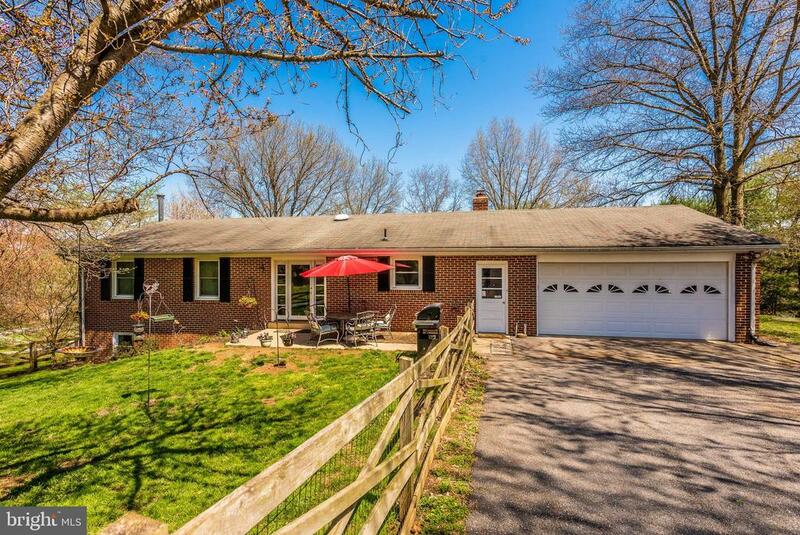 Ranch home with hardwood floors, 2 fireplaces plus a woodstove! Big window in family room overlooks one of the pastures. New wood composite flooring in large basement rec room. Three additional bonus rooms in basement! Oversized 2 car garage." "2 Bedroom Cape Cod situated on 25 acres. Needs updating. Age of house unknown. Could be used as a guest house when building a new home. Damascus School District. Close to I-270 and I-70." "GREAT NEW PRICE! 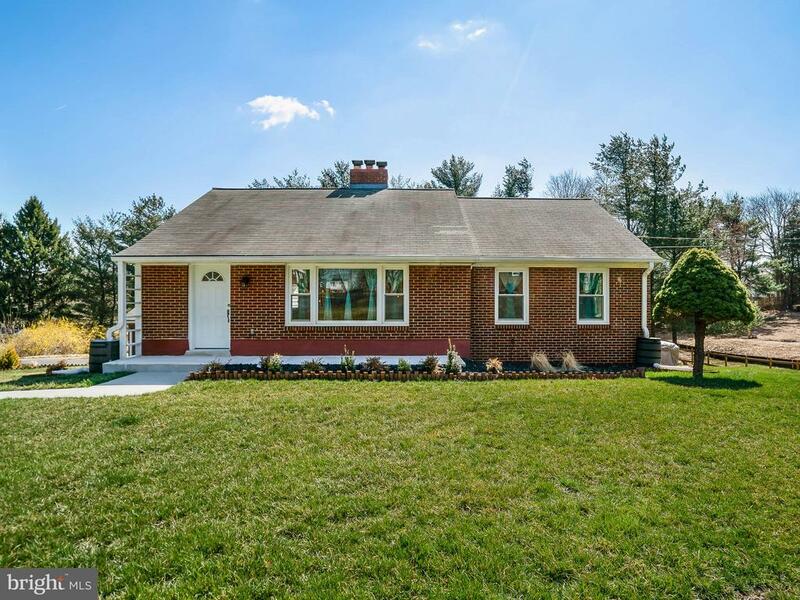 This beautiful home was rebuilt in 2007 and completely renovated in 2018 With over 100K in renovations. 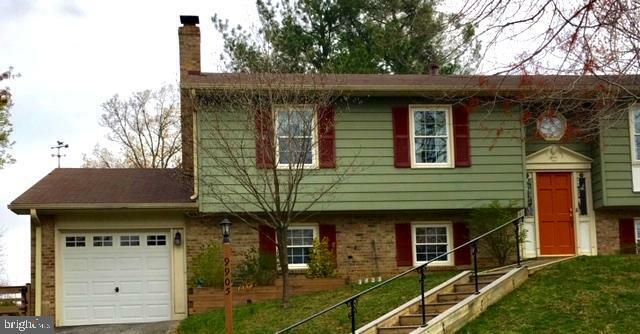 The home features new dual zone HVAC, Hardwood Floors and Fresh Paint throughout. Updated 4 full Bathroom and Club basement with wet bar. Beautiful travertine tile foyer entry. Updated ceiling Fans and Light fixtures. Open concept kitchen with granite counter tops, refinished cabinets, and Energy Star stainless steel appliances. Energy Star washer and dryer. New hot water heater and well pump. 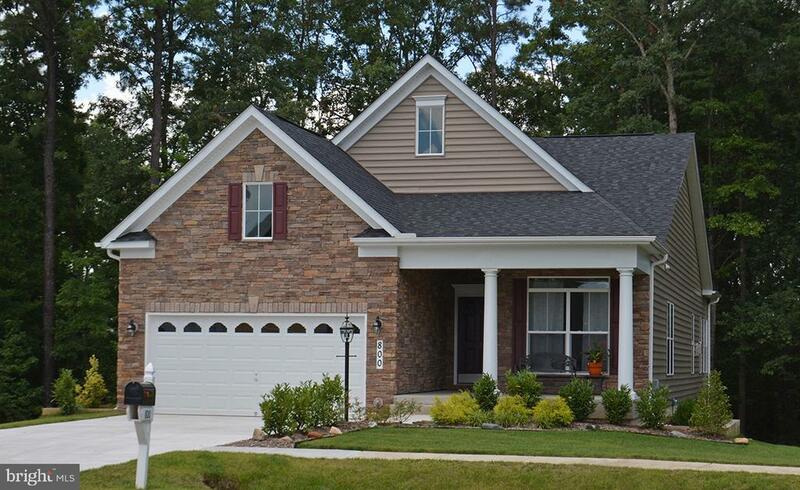 James Hardie Fiber Cement siding. New driveway, 2 car garage and new deck with Scenic Views. 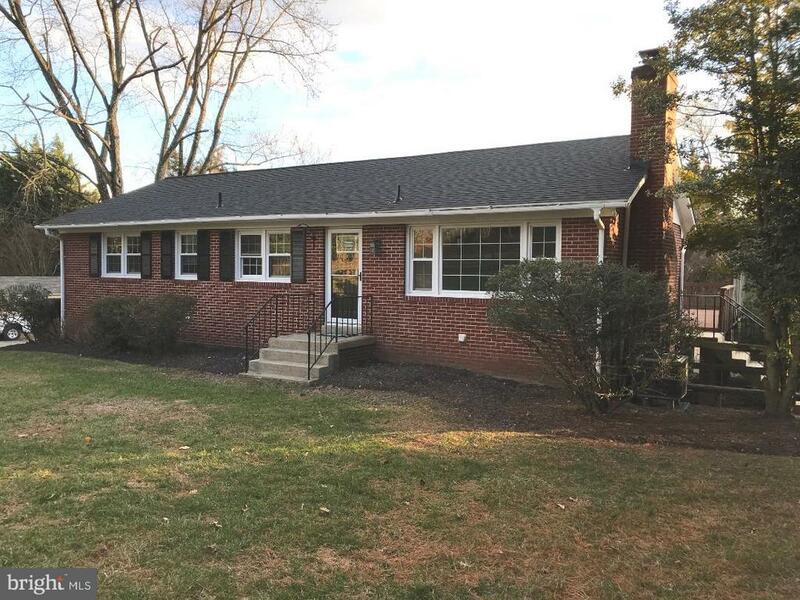 MUST SEE"
"All brick, open floor plan, colonial on a completely fenced in .7 acre lot, with over $100,000 of upgrades within the past 2 years. No detail was overlooked during the renovation as the owners planned on staying in the home for many years. Major upgrades include a completely remodeled kitchen including granite kitchen island and breakfast bar, updated powder room on the main level and master bathroom, hardwood floors on main and bedroom levels, elevated ceiling and large window added in the family room, new recessed lighting and light fixtures throughout, french double doors in the office/den, laundry and mudroom, new water heater and well pump." "Customize your TO BE BUILT home w/ Caruso Homes on Your Lot from construction to finish. Open concept living with rooms that lead from finely crafted interior to exterior entertainment space. Kitchen designed with prep areas for gatherings or private dinners. Features include ceramic tile, 9 ft ceilings, upgraded trim, & more. Call listing agent Greg Phillips to set up your site tour and then Caruso Rep, Barbara Evans, 301-832-2018 to build your dream house!" "BUILD your dream Caruso Home on this beautiful lot located in the Pleasant Plains community. Haydn model offers modern ranch style living w/ multiple bedrooms on 1st floor & options for additional bedrooms on the (opt.) 2nd level. Features open concept living with spacious owner's suite and beautiful great room. Call listing agent Greg Phillips to set up your site tour and then Caruso Rep, Barbara Evans, 301-832-2018 to build your dream house!" "Amazing home in the heart of Damascus!! Fully renovated home with a nice kitchen, granite countertops, beautiful backsplash, stainless steal appliances, modern bathrooms-with amazing ceramic tile work. Brand new roof and walk out basement. This home is already approved for assistant living-great income potential." 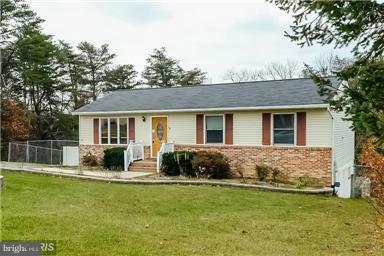 "Your second chance - contract fell through - Spacious rambler style home located in Damascus. Four bedrooms on the main level. Basement is nicely finished with recreation room and 2 additional bedrooms. Wood floors on main floors have just been refinished. Nice size living room has a fire place. Large deck off of the dining room. Kitchen has all new appliances and granite counters. New roof. Newer windows. No HOA fees. Wonderful home with lots of space. Come and take a look! 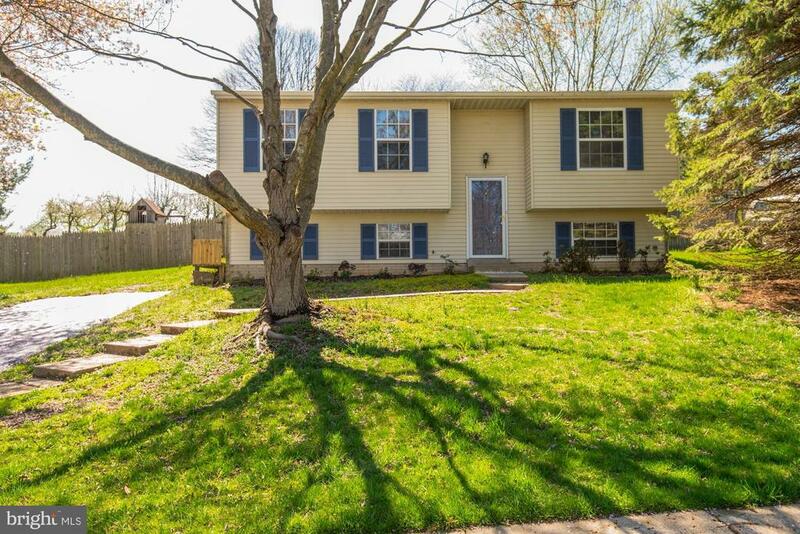 (Owner/Agent)"
"Wonderfully updated/remodeled single family home offers 4 bedrooms, 3 full bathrooms, fantastic Family Room with Fireplace, whole house fan... Wonderful Eat in Kitchen and separate Dining Room....Sun Deck.......Fenced in Yard which is perfect for your kids and the dog... Garage... Your family will love it... so hurry!!" "5 Reasons Why This Is The Best Value in Area, Each with Details Into the HIDDEN Value Found in This Quality Home. The BEST Value for Price in Area!! ***** 1. Energy Saving at Core of Everything Installed in the Home. ALL LED Light Fixtures indoor and out! Including All the Decorative Lamppost and Post Caps around the Exterior home and yard. All New Dual Pane Windows provides Superior Insulation, Impressive Noise Cancellation, Helping to Ensure AC doesn't escape, Costing You $$$! ENERGY STAR Washer and Dryer. Professionally Serviced and Meticulously Cared for HVAC; as well as ALL the MAJOR SYSTEMS, for example the Cadillac of HVAC systems in the Carrier System Found at Home, Service Records Available at the home.e.NEW Septic system installed in last 3 years!!! ***** 2. Modern, Fresh and Elegant Cosmetic UPDATES DONE Right. ALL Bathrooms Remodeled to include NEW: Tiled Flooring, Vanity, Matching fixtures, LED Light Fixtures, Custom Closet Shelved- in Upper Bath. Matching Upgrades in the Basement bathroom. HARDWOOD Floors PRISTINE After Being Refinished Prior to Listing, Shines better than NEW. Contemporary FP INSERT Upgraded on Upper Level Fireplace. Brand NEW Paint Throughout Main floor. NEW Doors and its Matching Hardware. EVERY SINGLE ONE Of The Following In Home Is NEW: ALL Air Vent Covers, Every Electrical Outlet and Cover, Door Knobs- All Matching Thru Entire HOME!! SOFT Rubber Flooring in the Laundry Room ***** 3. Kitchen Offers Granite Stone Countertops, Matching Stainless STEEL Kenmore Appliance Package. Stainless STEEL Dual Sink. ***** 4. MAJOR Systems and APPLIANCES Offer Worry FREE Living in Comparison to Others, Not To Mention the MONTHLY and Yearly Energy SAVINGS. Beginning with the Home's Cadillac of HVAC Carrier system. ENERGY STAR Washer and Dryer. UV Light filter and Charcoal Filter Cleanses Water into Home. Radon mitigation with Fan Installed. Electrical Panel Heavy upped (200 amp). Owned Oil Tank ***** "
"Renovated Single Family Home at a Townhouse Price! 1464 Sq Ft Living Space. Features 3 Bedroom, 3 Full Baths, Living Room, Dining Room, Table Space Kitchen, Lower Level Family Room & Bonus Room. Improvements include Kitchen, Baths, Hardwood Floors, Deck, Windows, Doors, Interior Painted and More!! Off Street Parking Driveway & Large Fenced Yard! Great Location & Schools! A Must See!!!" "THI SINGLE FAMILY HOME, BUILT IN 1988 WALKING DISTANCE TO SHOP, RESTAURANTS, RENOVATED WITH NEW PAINTING, NEW FLOORING, CARPET, HAS ALL NEW KITCHEN CABINETS, GRANITE COUNTER-TOP, SS APPLIANCES, WITH 4 BEDROOMS AND 3 FULL BATHROOMS., WALK-OUT BASEMENT, MASTER SUITE ON MAIN LEVEL WITH SEPARATE ACCESS TO PATIO, BASEMENT HAS IN-LAWS SUITES AS WELL, EXTRA FAMILY ROOM AND MUCH MORE..."